Last edited by that Coral Guy on Wed Aug 08, 2018 2:56 am, edited 1 time in total. 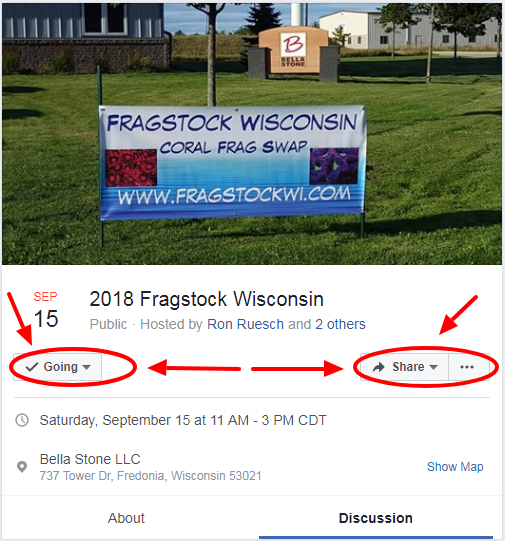 EVERYONE Please Remember to Mark "Going" or "Interested" on the Fragstock Wisconsin Frag Swap Facebook Event Page. It will help those that are Organizing the Event get a good idea of how many people they should expect to come to the Frag Swap so they can plan accordingly. Last edited by that Coral Guy on Sat Aug 11, 2018 6:01 pm, edited 1 time in total. 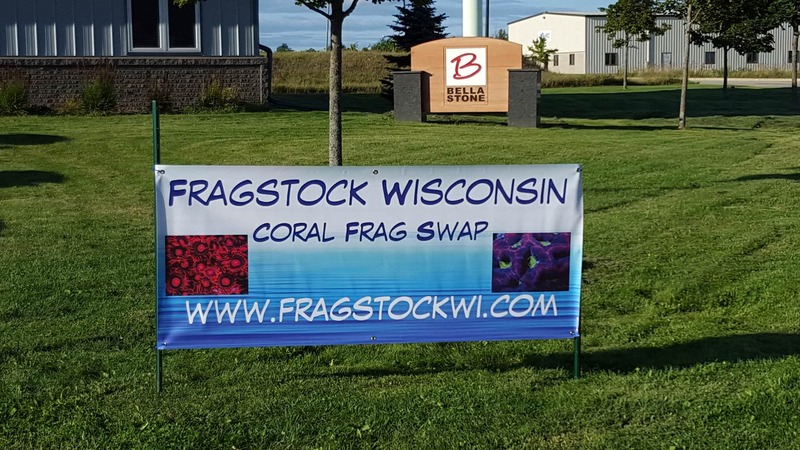 The Fragstock Wisconsin Frag Swap (Fredonia, Wisconsin) is just 5 Weeks Away !!!!!!!! Last edited by that Coral Guy on Tue Aug 28, 2018 3:52 am, edited 1 time in total. The Fragstock Wisconsin Frag Swap (Fredonia, Wisconsin) is just 3 Weeks Away !!!!!!!! Had a Great Time at Fragstock Wisconsin !!!! Big Thanks to Ron, Jerry, and Bill for Hosting the Show and Everyone Else that Helped Out.